A number of significant, rare, and in some cases unique antiquarian works from Eastern Europe were purchased for Columbia’s libraries over the past twelve months. Through the efforts of colleagues in Global Studies, Rare Books & Manuscripts, and the Avery Classics Library, and with additional financial support from the Libraries’ Primary Resources Fund, distinctive collections in a number of languages were further enhanced. –Columbia’s Avery Architectural & Fine Arts Library added to its growing holdings of Baltic and East Central European modernist publications. Thirteen Latvian, Lithuanian, or Estonian titles (including six serials), and sixteen Hungarian titles were purchased. The vast majority are unique additions to WorldCat, or are held by only one or two other libraries in North America. Among the Baltic titles are Elegiski moment [Elegiac Moment] (Riga, 1925); and Karavane [Caravan](Riga ), both illustrated by Niklāvs Strunke (1894-1966), one of the major artists of the Latvian avant-garde; and the satirical journals Hallo! (Riga, 1927-1928), and Ho-Ho (Riga, 1922-1924) containing graphics and articles by prominent Latvian modernist artists and writers. 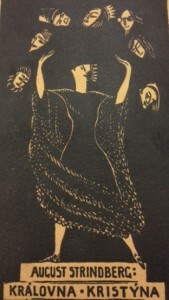 Other titles include works illustrated with linocuts by the Hungarian architect, writer, graphic artist, ethnologist, publisher and politician Károly Kós (1883-1977); an exhibition catalogue (Budapest, 1919) of art seized by the Hungarian Soviets from private collectors during the abortive revolution of 1919; the Hungarian Dadaist Ödön Palasovszky’s (1899-1980) Reorganizacio [Reorganization] (Budapest, 1924) a collection of poems and declarations; and Világanyám: Versek [My World-Mother: Poems] by the avant-garde poet, novelist and artist Lajos Kassák (1887-1967) published in 1921 in Vienna during his exile from Hungary. This latter title is characterized by the use of képarchitektura (pictorial architecture), in which words and images hold equal compositional value in the page design. 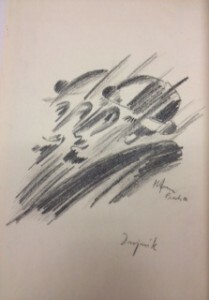 –Interesting Czech antiquarian acquisitions included collection of poems by Bretislav Mencák (1903-1981), Romance počestného clowna [Romance of an Honorable Clown] ([Prague], 1929). –Columbia’s Polish acquisitions included two one-act plays by the noted Futurist artist, poet, and playwright Tytus Czyżewski (1880-1945) Osioł I słońce w metamorfozie [Donkey & the Sun in Metamorphosis] (Kraków, 1922), and Stanisław Przybyszewski (1868-1927) Matka: Dramat w IV aktach [Mother: A drama in 4 acts](Lwów & Warszawa, 1903). –Another unusual acquisition was a five-volume limited edition of the collected works of the polymath Jan Potocki’s (1761-1815) (Louvain-Paris, 2004-2006). This set comes from an edition of only fifteen printed on special paper for Count Marek Potocki, a descendant. 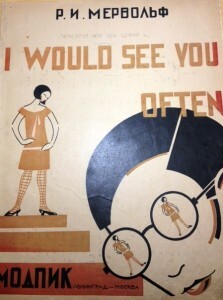 –Sketches from the Warsaw literary cabarets of the interwar years: Pierwsza szopka warszawska. [The First Warsaw Revue] (Krakow, 1922) with illustrated wrappers and illustations by Zbigniew Pronaszko; Polityczna szopka cyrulika Warszawskiegopiora Marjana Hemara, Jana Lechonia, Antoniego Slonimskiego, Juliana Tuwima. [Political Revue by the Warsaw Barber, by Mariana Hemar, Antoni Słonimski, and Julian Tuwim](Warszawa, 1927); Szopka Polityczna. [Political Revue] (Warszawa, 1930); and Szopka Polityczna. [Political Revue] (Warszawa, 1931), with decorated wrappers. Such compilations of cabaret sketches are extremely scarce, and there are no examples in any public collections in the United States with the exception of Widener Library (and not these particular examples!). –Bohumil Stibor. Soubor dřevorytů z koncentračního tábora. [Portfolio of Woodcuts from a Concentration Camp] (V Pelhřimově, 1946), consisting of ten original woodcuts by a former prisoner, printed shortly after his liberation. 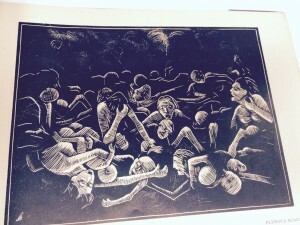 The images depict the steps from arrest, imprisonment, torture and finally mass murder. This portfolio may contain one of the very first graphic images of the crematoria. The only other copies in WorldCat are at Stanford and the Národní knihovna České republiky (Czech National Library). –Nikolai Gorlov, Futurizm i revoliutsiia; poezii futuristov. 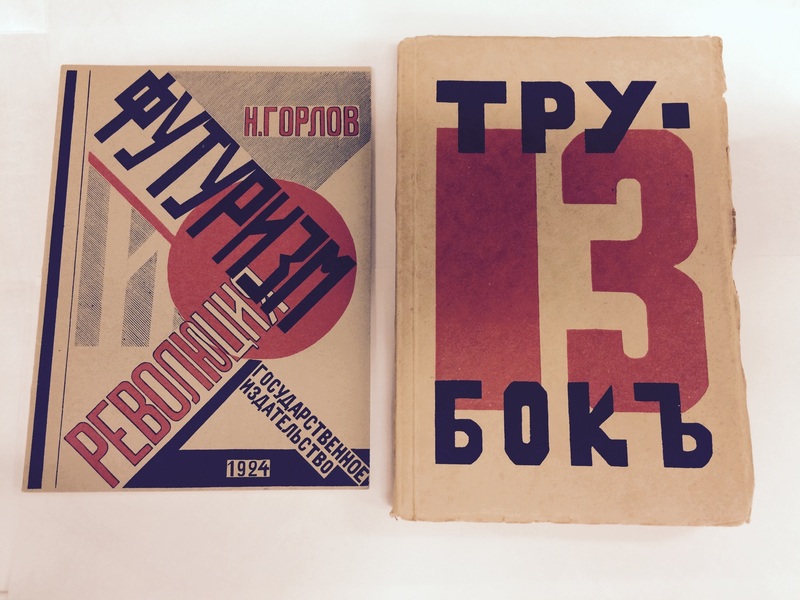 [Futurism and Revolution: poems of the Futurists] (Moskva, 1924). –Zakhida Iffat (pseud. 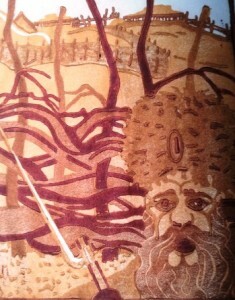 of Burnasheva, Zaida Khusainovna, b. 1896-?). Zora Iulduz (Zvezda Venera). [Dream Star (Star of Venus)](Kazan, 1922), a scarce provincial imprint of a work by a female Tatar poet, translated from the Tatar original, with lovely wrappers and illustration by Aleksandra Platunova (1896-1966), painter, graphic artist and a member of the short-lived Kazan group “Vsadnik” which was active from 1920 to 1924. —Sorochinskaia Iarmarka. [The Market/Fair at Sorochyntsi] ([Moscow, ). This unique example of a theatre program consists of one small oblong sheet ingeniously folded into five pages, with a Constructivist wrapper printed in black and red. The wrappers may be the work of Nisson Shifrin (1892-1961) who is credited as the designer of the overall production. V.I. Nemirovich- Danchenko (1858-1943) had returned to Soviet Russia from Hollywood in 1926 and opened the Musical Theater. —Byt’ bditel’nym: Al’bom nagliadnykh posobii [Be Vigilant! An Album of Visual Aides] (Moskva, 1963). This rare title consists of sixty unbound pages of illustrations on individual 35 x 51 cm. sheets. 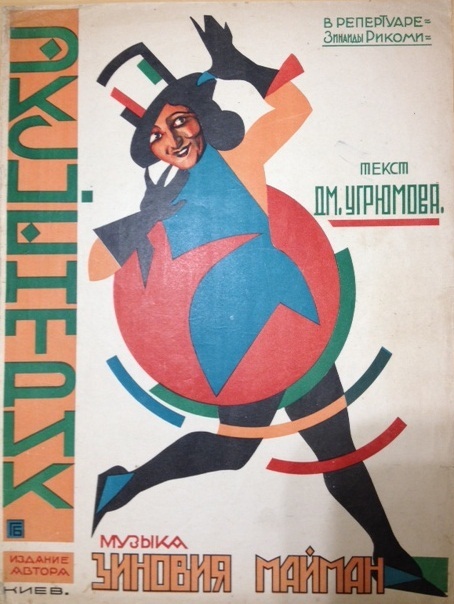 Designed by Varvara Rodchenko (b. 1925), the daughter of Alexander Rodchenko (1891-1956) and Varvara Stepanova (1894-1958), the photos and photomontages depict ways in which foreign agents might surreptitiously gather intelligence. The individual sheets were intended to be mounted on a wall, making this complete copy, in its original illustrated slipcase, all the more rare. –Mikhail Vladimirovich Matorin (1901-1976). Shest Nature-Morte. [Six Still Lifes] Moskva, printed by the artist, 1921), is a portfolio of six wood engravings and linoleum cuts (some in color), each signed and dated by the artist, produced in an edition of only 30 copies, none of which are found in WorldCat. Matorin was a painter, illustrator and graphic artist who in 1920, despite his youth, began his long and distinguished career as a teacher, first at Moscow’s State Printing Workshop and later as Professor at Moscow’s V.I. Surikov Institute. This entry was posted in Czech poetry, Global Studies, Hungarian Modernism, Polish cabaret, Polish literature, Russian literature, Russian Modernism and tagged Czech literature, East European Studies, Hungarian architecture, Hungarian Modernism, Polish cabaret, Russian art, Russian Modernism, Slavic Studies on February 10, 2016 by Robert Davis. In recent months, the 2CUL Librarian for Slavic, Eurasian and East European Studies made a number of significant antiquarian purchases for library partners Cornell & Columbia. Cornell purchased two stunningly illustrated Hungarian artist books by Tibor Galle (1896-1944). Linoleumok. Masodik konyv. 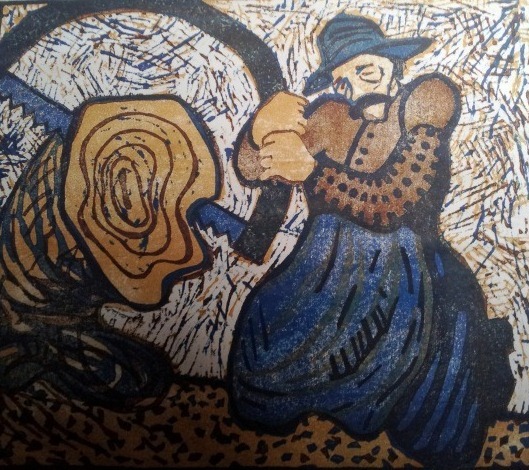 (Budapest, ), an extremely rare portfolio of striking expressionist prints. No other copy is recorded in any public collection. The other Galle title, 11 Eredeti linoleum-merszete (Budapest: Juventus: 1923), limited to an edition of 100 copies, contains eleven images combining modernist impulses with romantic nationalism. 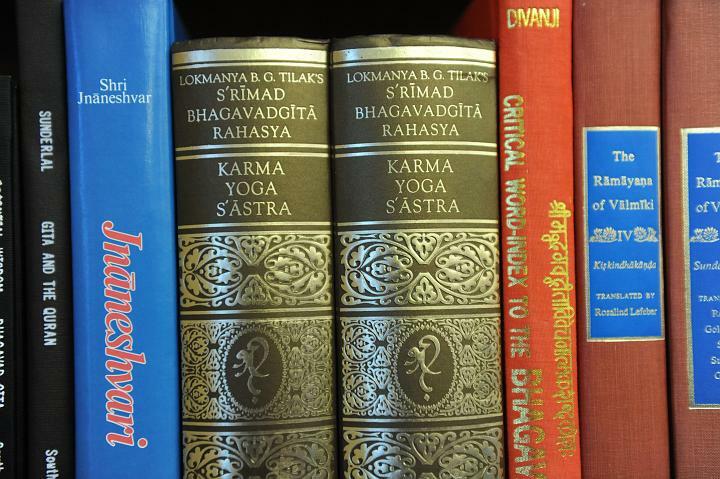 Both titles are available in the Division of Rare & Manuscript Collections at the Carl A. Kroch Library. 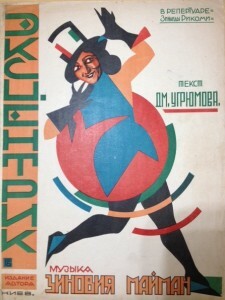 This past May, Columbia acquired a remarkable collection of 160 examples of Russian sheet music, with illustrated covers, dating principally from the 1920s. Among the artists represented are Vladimir Mayakovsky (1893-1930) and Iliazd (Ilia Zdanevich, 1894-1975), as well as virtually all of the major sheet music illustrators of the period. Composers represented include Emmerich Kálmán (1882-1953), the Hungarian-born composer who would later immigrate to the United States, fleeing post-Anschluss Vienna; Nikolai Roslavets (1881-1944), the Ukrainian Modernist composer whose works were subsequently banned in 1930s Soviet Russia; and “father of the Blues” W.C. Handy (1873-1958), to name but a few. Top, “Ekstentrik” with music by Maiman; bottom, “I would See You Often,” with music by Mervol’f. influenced by Cubism. This item was purchased in honor of Robert Belknap, Professor Emeritus of Slavic Languages, former Director of the Russian Institute, and former Director of University Seminars, in recognition of his contributions to Dostoyevsky scholarship, his many kindnesses to generations of students, and his exemplary service to Columbia University. 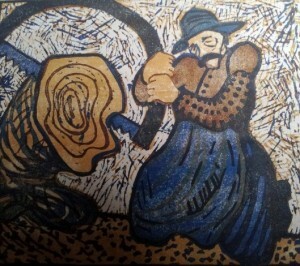 From dealers and collectors in New York, Columbia acquired a woodblock-illustrated Church Slavic Menaion (Moscow: Pechatnyi Dvor.1646), previously lent to the Bakhmeteff Archive’s exhibition Quatercentenary of the House of Romanov, as well as nine Russian and Czech titles dating primarily from the 1920s, including Aleksei Kruchenyk’s (1886-1968) Chornaia taina Esenina (M., 1926), and a beautifully illustrated copy of August Strindberg’s Královna Kristýna ([Prague], 1922) coincidentally also illustrated by Vlastislav Hofman. More than 3,000 Romanian imprints, as well as some 2,000 Classical Music LPs from Eastern Europe were donated to Cornell by Professor Mircea Pitici. The collection, from his family home in Sibiu, was packed and transshipped (1.5 tons of material!) to Ithaca in August 2013. Included are complete collections of historical documents, works by important Romanian authors, and art albums. Burton Miller donated to Columbia a collection of microfilms from the collections of the Russian State Library, including (among other titles) all fifteen District volumes of the household census of the rural population of Kursk guberniia (1882-1887) carried out by the provincial zemstvo, the sixteenth summary volume, several issues of the survey of the state of the province published annually by the governor’s chancellery (1892-1907), and all the numbers of a short-lived agricultural journal, also put out under the zemstvo‘s auspices between 1898 and 1906. 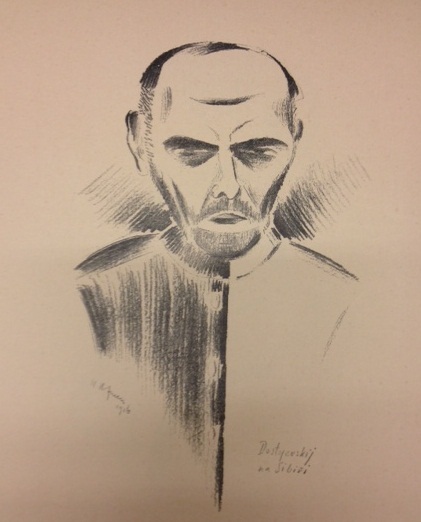 David Mortimer, President of the American Assembly, donated thirty titles from the Library of his mother, Kathleen Harriman Mortimer (1917-2011), some dating from her residency in Moscow from 1943-45, and including many inscribed to her father, Ambassador W. Averell Harriman (1891-1986). 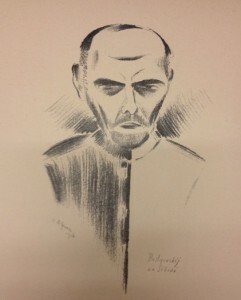 Among the items donated are Charl’z Spenser Chaplin (M.: Goskinoizdat, 1945) and D.U. Griffit (M.: Goskinoizdat, 1944); Kartinnyia gallerei Evropy : sobranie zamiechatel’nykh proizvedenii shkol Evropy(St.Pb: Vol’f, 1862-1864), all great rarities in North American collections, as well as one curiosity–Brezhnev’s Malaia zemlia (M.: Politizdat, 1978) inscribed by the author to Ambassador Harriman. This entry was posted in Global Studies and tagged Church Slavic Books, Czech literature, East European Studies, Hungarian art, Romanian Audio, Russian literature, Russian Modernism, Slavic Studies, Soviet sheet music on August 13, 2013 by Robert Davis.